but what do they know of working and not making any money? They would think it absurd, an absurd comedy out of a play. Waiting for a book deal. Waiting for a reply to a magazine. 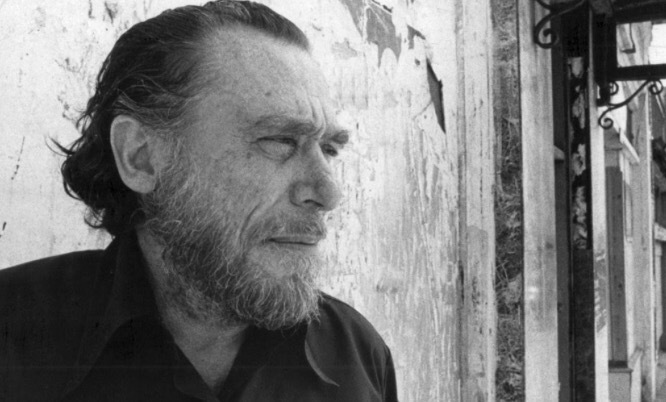 God, I miss Bukowski so much– I know that a few things have been published since he passed away, but it’s still not the same has having him alive and continuing to churn out new poetry. Hope all is well over there, Christina! I wrote this after my friend sent me one of his poems. I was inspired. He is incredible. All is well thanks, hope you are too! I wish I could have had a beer with this man along side Hemingway. Thank you, my friend. I felt inspired!